Imagine if you will, walking through your favorite water park and commanding the water to do your bidding as if you were Poseidon himself. Or going down slides and turning the whole water park into one interactive video game. Those are the hopes of the new partnership between Whitewater West and Rick Briggs and his company Interactive Entertainment Concepts LLC. 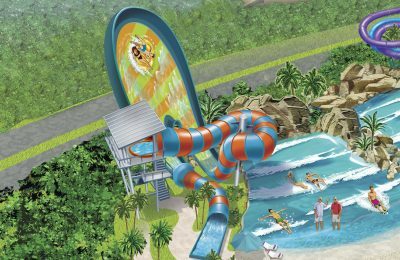 Rick Briggs has a huge list of water park innovations under his belt including the giant dumping water bucket that you see at virtually every single water park, the foam factory and of course MagiQuest. 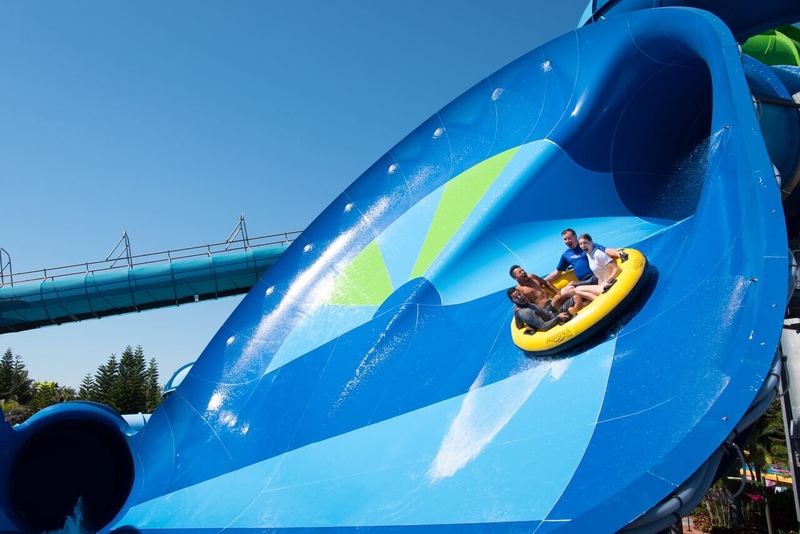 Whitewater West is known itself for innovations like the near vertical Aqualoop, the huge Mega Tube and more, so putting the two together seems like a natural fit. And what huge new innovations can we expect from Whitewater and Rick Briggs? How about an aquatic version of MagiQuest?